In general, videogames have never done much to increase the visibility of people with disabilities, especially sports videogames. But fortunately, this is changing: JP Games has announced The Pegasus Dream Tour, a very special sports fantasy RPG, as it is the first official videogame of the Paralympic Games. The JP Games studio was founded by Hajime Tabata, director of the famous Final Fantasy XV game. Tabata left Square Enix five months ago, with the aim of working "on a project with which I want to make my next challenge a reality". Now, the director is working on the creation of the title The Pegasus Dream Tour, a fantasy sports role-playing game with the peculiarity of being the first official video game of the Paralympic Games. In the narrative of The Pegasus Dream Tour, players awaken special skills to participate in an alternative version of the Paralympic Games, held in a fictional city called Pegasus City. 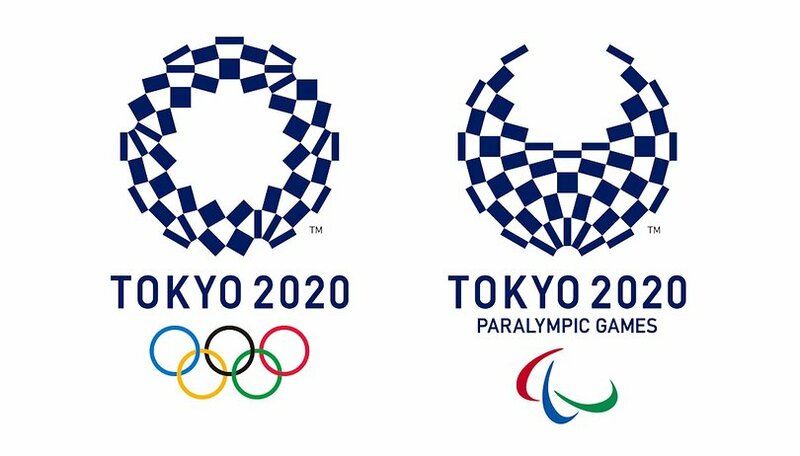 The project aims to increase public interest in Paralympic sports in the run-up to the Tokyo 2020 Games. "This is no ordinary sports video game," said Tabata in a statement issued by the International Paralympic Committee. "With this new role-playing game, JP Games will represent the unique wonders of Paralympic sports. With this video game, we want to contribute to the future growth of the Paralympic Games, not only as a sporting event, but also as a form of entertainment with content that we hope will retain its long-term value." Andrew Parsons, president of the International Paralympic Committee, added: "In the Paralympics, sport has excellence, and it helps transform the public's attitude toward people with disabilities like no other event. I can't wait to see and play this game, to see how the spectacular abilities of athletes are represented." The Pegasus Dream Tour will be available for various platforms, including smartphones. No launch date has yet been announced, but it is expected to be before summer 2020. Do you know of any games that include characters with disabilities? Let us in the comments below. There are a moderate number of people with disabilities in video games, but the issue is complicated by the total inaccuracy of representation. For example, Take Daredevil or the Miraluka from various Star Wars games (KOTOR, SWTOR, etc.). Both have caused some heated divisions in the blind community because on the one hand they are blind, but on the other instead of using adaptations to blindness, they have a variant method of seeing (radar in the case of Daredevil, and visions from the force for the Miraluka) so effectively they can see as well or better than a sighted person. Similarly most of the individuals with an amputation in video games (again the Star Wars franchise has quite a lot of these; notably Luke Skywalker)get cybernetic replacements with superior functioning. Though I met a few veterans who have the spring-style foot replacement that were really excited about portal giving them to Chel even though she is not an Amputee.